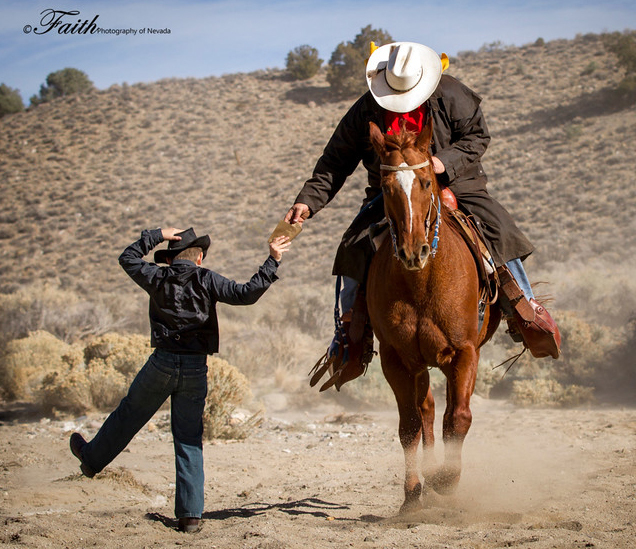 Photograph generously provided by Faith Photography of Nevada. Give Today and be Part of Our International Community! The size of your gift isn’t important. 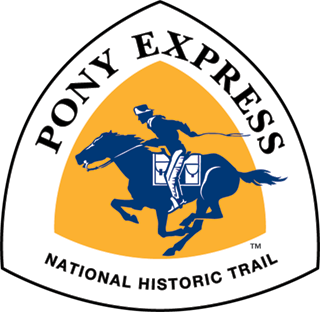 Your generous donation will support our efforts in keeping alive the spirit and memory of the Pony Express. 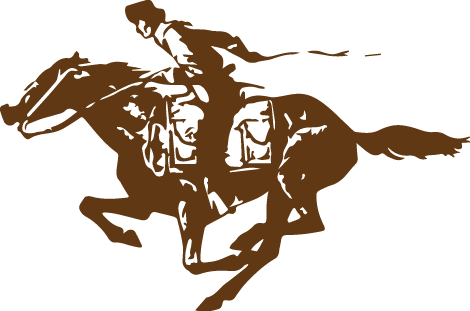 The NPEA is a non-profit 501 (c) (3) organization.